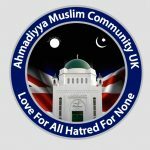 The Ahmadiyya Muslim Association of SA invites you to join them for an Iftar dinner (breaking the fast) to be held at Memood Mosque, 6-8 Toogood ave, Beverly, SA on Saturday 24 June 2017 from 4:30pm-6:30pm. 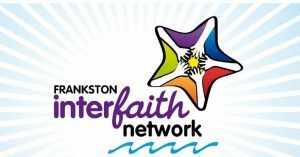 Frankston Interfaith Network invites to you learn more about Ramadan and enjoy a friendly community meal wherein the community breaks its “fast” on this day in the month of Ramadan. There will be community representatives at every table at High St Uniting Church, Frankston on evening of Sunday, 3 July 2016.